Design your space with this contemporary 3 piece sofa set by CorLiving. 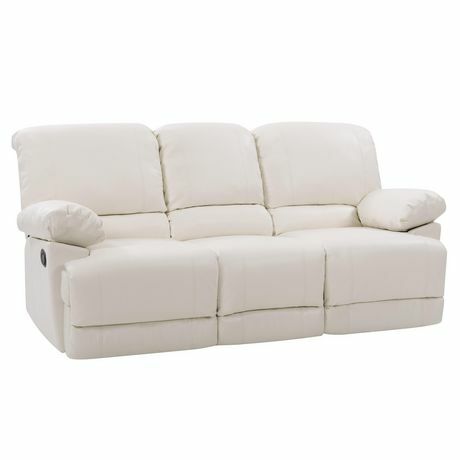 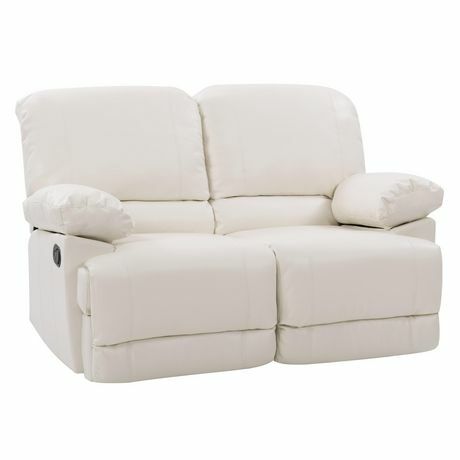 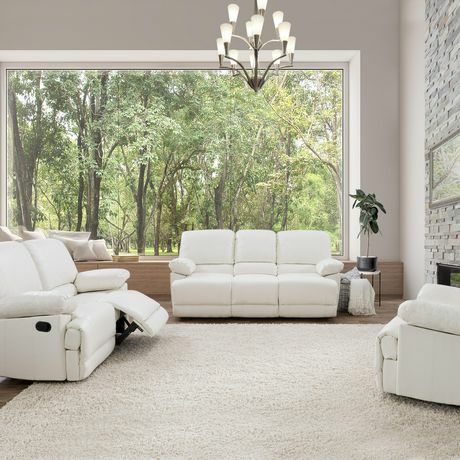 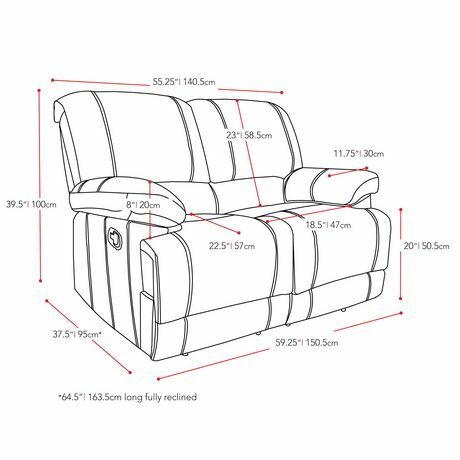 Featured in bonded leather this reclining series is the set to complete your home theater in style. 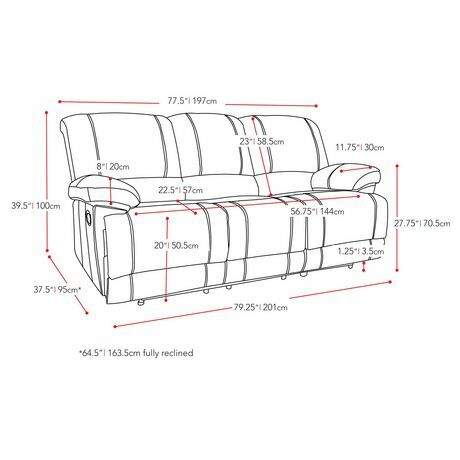 The sofa features a center flip down backrest with built-in cup holders, while all 3 pieces have lever styled reclining footrests. 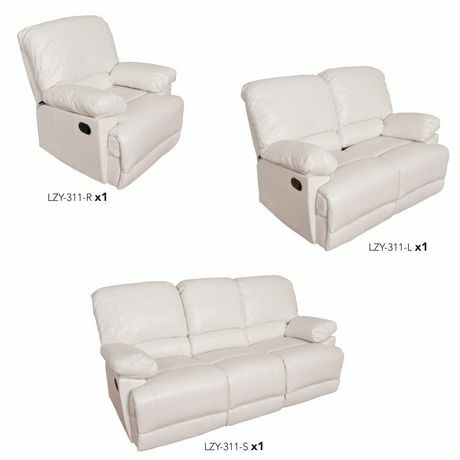 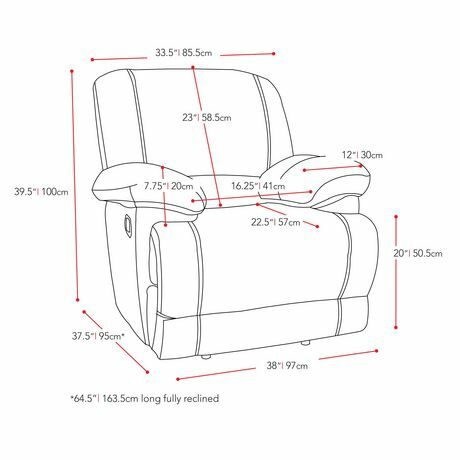 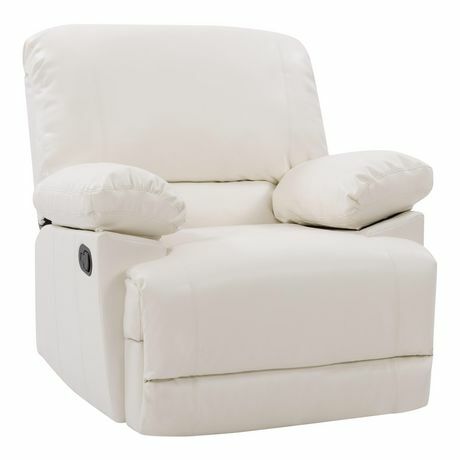 The LZY series is a quality product made with a durable wood and metal frame, supreme bonded leather and high grade foam filled cushions reinforced with top stitching. 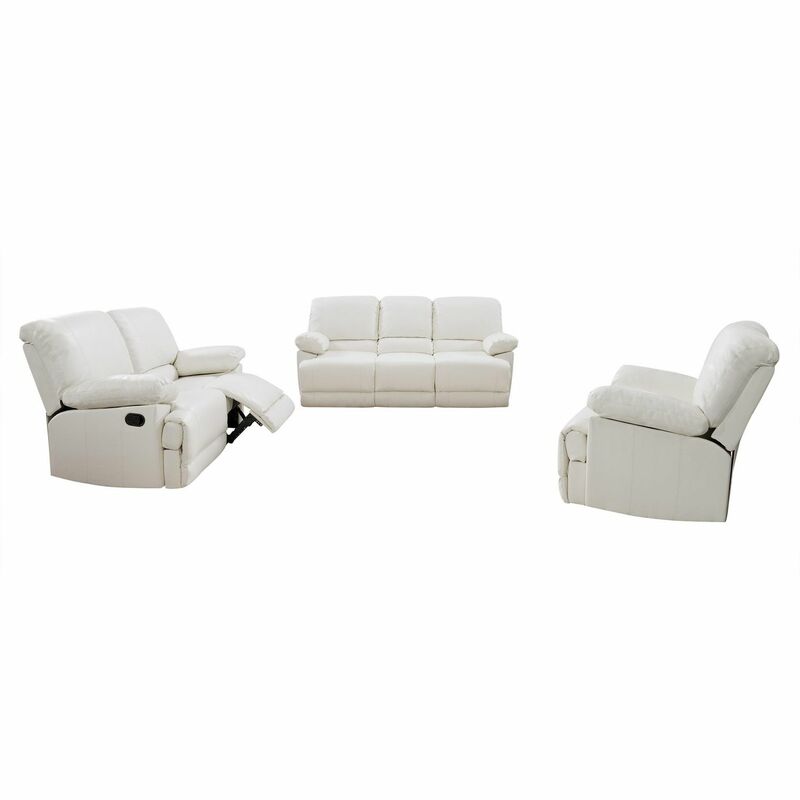 This set will give you years of enjoyment, withstanding the test of time.